"I’ve always wanted to be around cars and I know I always will. 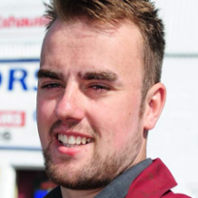 I’ve carried out some quite demanding jobs since I started my apprenticeship." Find out about studying Motor Vehicle Engineering at Derby College.